JC’s Landscaping provides a variety of landscaping services to meet your needs for lawn care in the DFW Metroplex. Spring and Fall is when there is a definite need to prepare the lawn for the upcoming summer or winter. A Spring cleanup would generally include scalping the grass, aerating the lawn, trimming all the trees and bushes, installing new colorful flowers, installing a thick layer of fresh mulch, and applying a weed and feed fertilization. 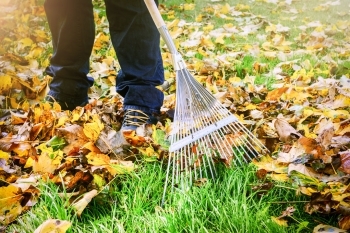 A Fall cleanup would generally include cleaning up all the leaves, a nice low mowing with the bagger, trees and bushes trimmed, and a winterizer applied to the lawn.